Life in what we call the “DMV” – District, Maryland and Virginia – is a combination of very exciting, where policy and power can be very writ large, and very welcoming, with great neighborhoods, great food and endless sources of entertainment, culture and education. I (and over 6 million others) call it home. “The Beltway” is not a political metaphor for us – it is how we get to work. The National Mall is our back yard, and often a traffic challenge. 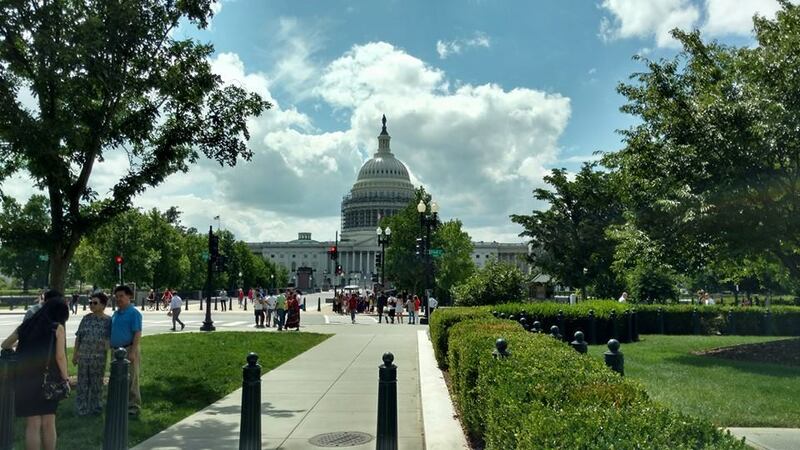 Capitol Hill is not just where Congress works (or sometimes doesn’t! 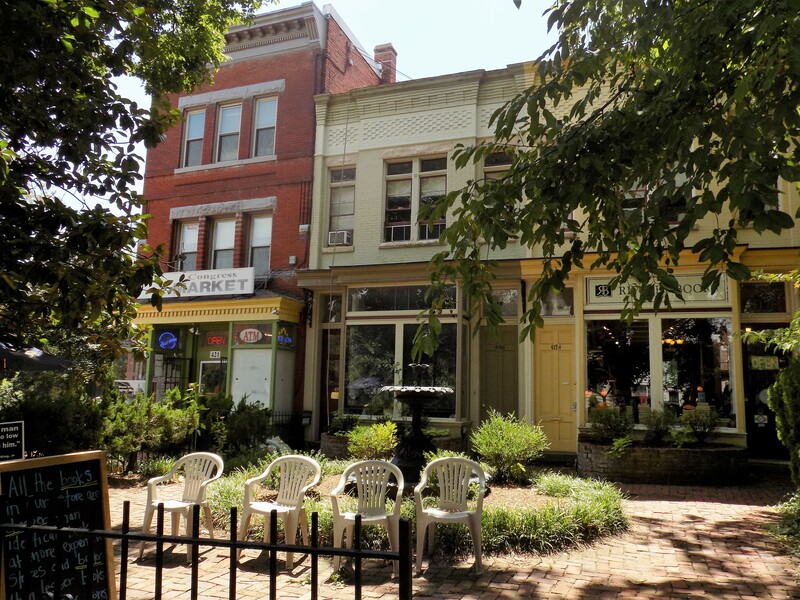 ), it’s a neighborhood filled with families, bikes, parks, shops and restaurants. The DC area is a community filled with stories. The region is rich in history, with thousands of hidden treasures in every corner. Living in the DC area is awesome, but it is not easy! As one of my clients remarked last week, “it takes grit to live here.” But, oh my, once the DMV gets in your blood, even if you leave, you will always come back! We call it Potomac Fever. To find and purchase the home of your dreams in the DMV, it is critical that you do your homework ahead of time. Take the time to drive or walk through your target neighborhoods on different days and different times to get a good sense of the community. Attend open houses at a variety of price points and areas of a community to get the full picture of the market. And, be sure meet with a mortgage banker to determine the price point and price range you want to consider before the serious shopping begins. As a Realtor, I work with individuals, couples and families buying and selling in Northern Virginia and DC. I have lived and worked in the DC area on and off for over 40 years, so I know the ins, outs and characteristics of the dozens of neighborhoods and communities in Northern Virginia and the District. My tag line, Your Transition Partner, means that we work together to meet your goals and achieve your dreams. My job is to give you excellent service – timely and accurate local market knowledge, superb marketing services, and access to the BEST financing, inspection and service vendors – from our first “hello” all the way to the closing table, and beyond… I want to be your GO TO Realtor® for all things Northern Virginia and DC, now and for the next purchase. And I want to be your colleague’s Realtor®, your sister’s Realtor® and your neighbor’s GO TO Realtor®, too! If you are buying, I will set you up with email alerts for specific areas and price ranges that let you know as soon as properties come on the market – days before Zillow and other search services. I also tap into many informal Realtor networks that preview upcoming listings ahead of the MLS to get you the information on new properties in your target area and price range ASAP! And, did you know that the KW App for your phone allows you to instantly find information about houses on the market as you visit different neighborhoods and areas? If you are selling, I will create a custom Comparative Market Analysis several months in advance of when you need to list your home to review the market trends and guide your decisions about the most strategic price point. And, I recommend repairs and updates that add value, and services, such as staging and estate sales, that will help you get highest dollar. Whether buying, selling or just thinking about it, I encourage you to get out and explore this wonderful region we call home. Living in the DC area allows you to leisurely discover its many, sometimes hidden, treasures. Take a walk on the National Mall on a sunny day; visit the Smithsonian or walk through the Library of Congress. Visit the Zoo, the National Arboretum and Mt. Vernon. Hike near Great Falls in Rock Creek and on the Mt. Vernon trail. Have lunch in Old Town or venture out Rt. 66 in the Virginia Wine Country. Our Nation’s Capital – even with it’s traffic and high costs – is THE BEST!